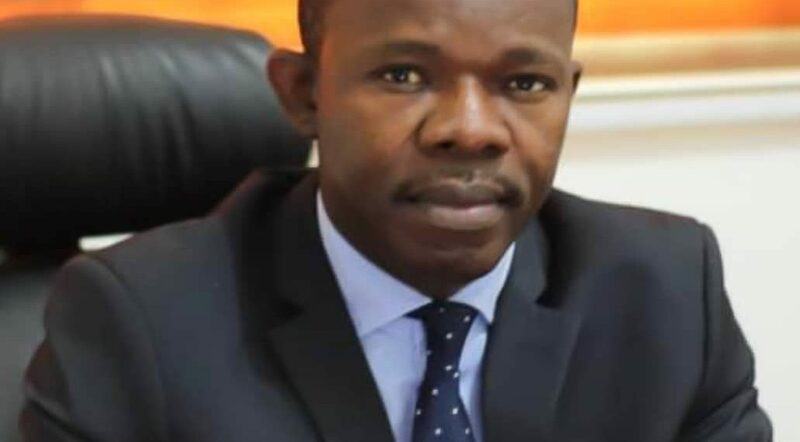 The Founder of e-Crime Bureau, a leading cyber security and digital forensics firm in Ghana, Albert Antwi-Boasiako has been awarded with an honorary award at the maiden Ghana e-Commerce Awards 2018. The award, according to the organizers, is in recognition of his “Outstanding Contribution to Fighting Cyber Fraud” through his work in Ghana and the West Africa Region for the past eight years. The well-organized event by OML Africa, an international Human Resource management and Organisational Development consulting firm in Ghana, came off at the Swiss Spirit Alisa Hotel on Friday, November 30, 2018. The dinner awards programme was attended by over 150 e-commerce experts, website developers and owners, representatives from the fintechs, techpreneurs, policy makers and renowned industry players within the e-commerce industry. The focus of the awards programme was to recognize, reward and celebrate individuals and organisations who have demonstrated dedication, innovation and excellence in Ghana’s online business industry. In response to the award, Mr. Antwi-Boasiako issued this statement – ‘On behalf of those who continue to support the Ghanaian people, businesses and institutions in addressing cybercrime and cyber security challenges that affect our country, I wish to thank the organizers – OML Africa for the honour. However, I wish to state that, the real work in our nation’s cybersecurity development has just begun especially as the government seeks to scale up Ghana’s cybersecurity readiness”. In recognising Mr. Antwi-Boasiako’s contribution to the fight against cyber fraud in Ghana, the organizers highlighted his pioneering role in promoting a culture of cyber security and the fight against cyber fraud in Ghana. 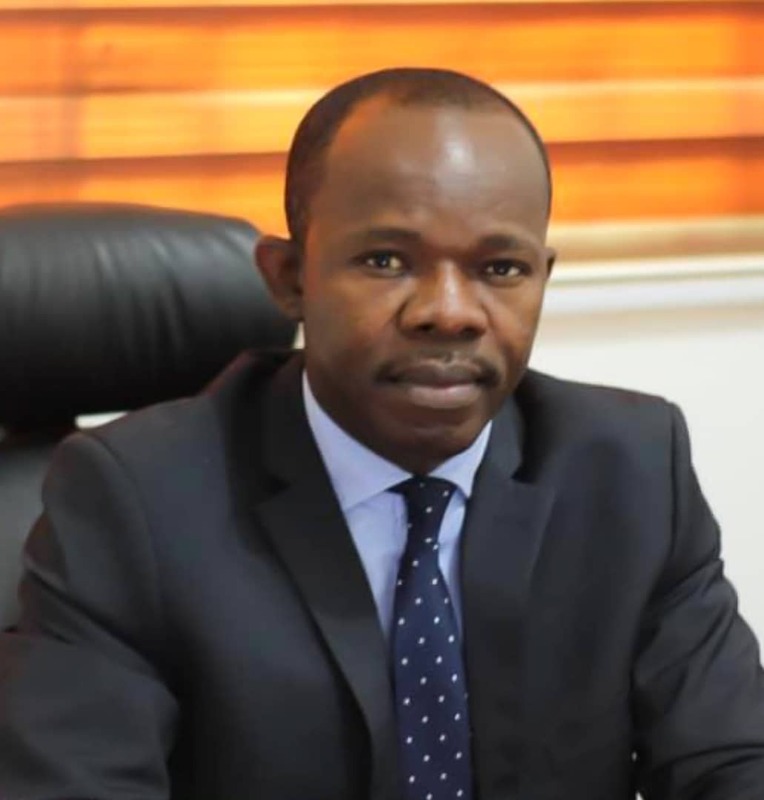 Mr Antwi-Boasiako’s pioneering role in the field include the setting up of the first ever cyber security and digital forensics lab in West Africa which has continuously supported law enforcement and private sector related cyber security and cyber forensics needs. Albert’s pioneering work in fighting cybercrime include engagement with the UNODC for law enforcement cybercrime capacity building, engagement with Inter-Governmental Action Group against Money Laundering in West Africa (GIABA) on countering electronic counterfeiting in West Africa, project coordination for the Commonwealth Secretariat through the Commonwealth Cybercrime Initiative (CCI), cybercrime research collaboration with the African Centre for Cybercrime Prevention (ACCP), data protection study through engagements with the United Nations Conference on Trade & Development (UNCTAD) and contributions to the fight against cybercrime globally through his engagement with the Interpol Global Cybercrime Expert Group (IGCEG), research contributions for the Royal Institute of International Affairs (Chatham House), cybersecurity policy analysis and brief for the Media Foundation for West Africa (MFWA) among others. According to the organizers, Albert’s recognition stems from his 360-degree involvement in the fight against cybercrimes including prevention, research, investigations and providing expert testimony support for successful prosecutions and adjudication of cyber fraud cases both in Ghana and abroad. Based on his pioneering role and his strong commitment to cybersecurity development, Albert, was in 2017 appointed by the Government to advise on cybersecurity related issues. The award was received by Dr. Suzanne Nti, a Board Member of e-Crime Bureau together with a team from e-Crime Bureau who were instrumental in supporting Mr. Antwi-Boasiako in his pioneering efforts aimed at fighting cyber fraud.